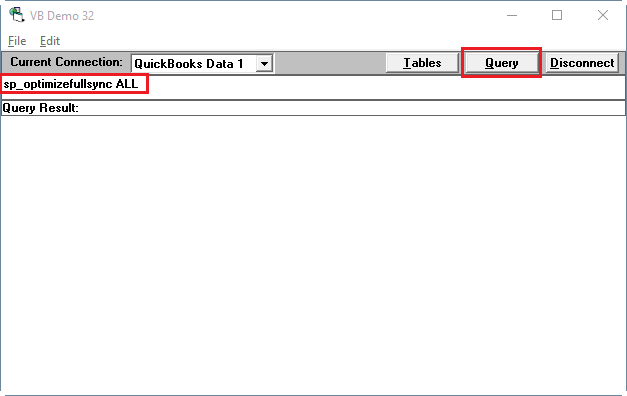 [QODBC-Desktop] Getting a limited number of records or few of the records is missing in QODBC Table result. Troubleshooting: Getting a limited number of records or few of the records is missing in QODBC Table result. 1. When I Query my tables e.g. Bill or Customer, I noticed QODBC is not returning all the records and seems few records are missing. We have a number of invoices that don't exist in the linked invoice table. The invoices can be pulled up in QuickBooks but searching for the invoice number in the RefNumber field doesn't return any results. 2.I am able to create an IRL and IR using QODBC and able to see the IR in QB. But when I am running the VB DEMO or running SQL using QODBC it says record not found. I am unable to retrieve anything thing that I added after 11/18. But Can see the data in QB and process it in QB. 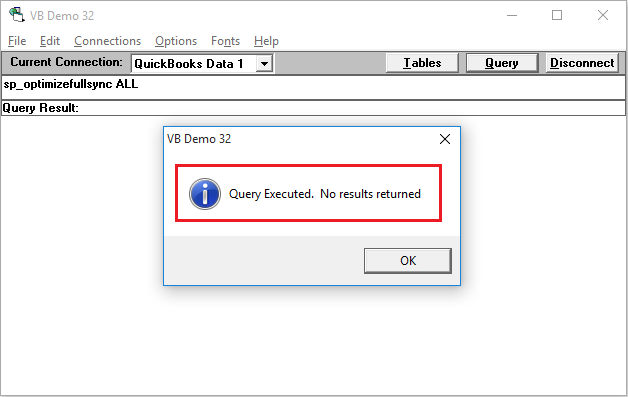 I also tried creating a Bill in QB and tried to use a simple SQL to run in VBDEMO nothing shows up. 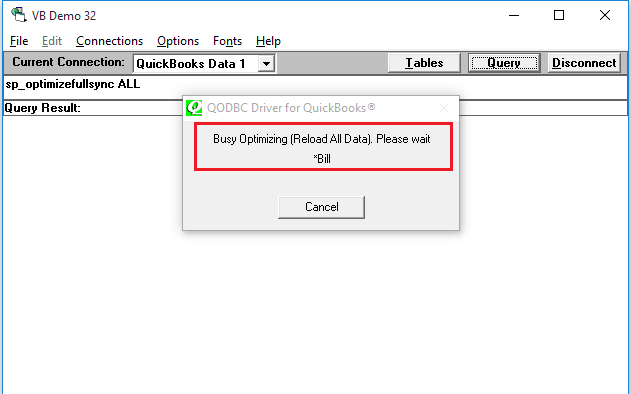 The reason could be QuickBooks Company file requires Rebuild/Verify or QODBC cache file/Optimizer is corrupted or some mismatch happened in the cache file. Please make sure you follow the instruction of QuickBooks and make a backup before rebuilding. Close all applications other than QuickBooks/Reckon. Verify the optimizer file(s) are removed. 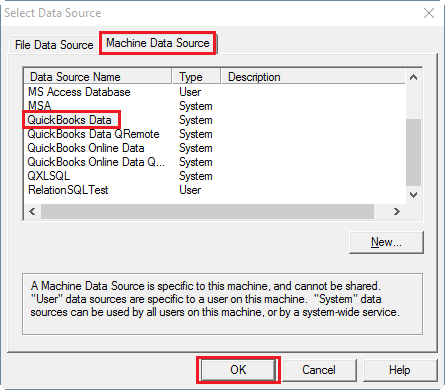 Optimizer file can be found at "%appdata%\QODBC Driver for QuickBooks\Optimizer"
From the menu bar select "Connections" -> "Add a new connection"
Connect to DSN Select the "Machine Data Source" tab -> select the System DSN named "QuickBooks Data" -> Click "OK". 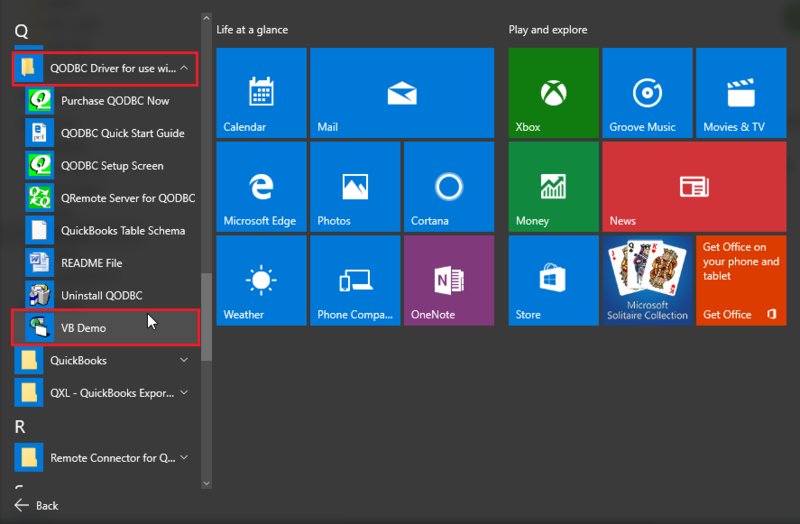 Write "sp_optimizefullsync ALL" command in VB Demo & execute it by clicking "Query" button. The sp_optimizefullsync command will bring some data to a local cache to increase retrieval performance for queries. Please let run above command completely. Above command may take some time depends on your records in QuickBooks. It may take 4-24 hours or more depends on the number of records in QuickBooks company file. Please let this command run completely do not kill this command. It is not advisable to kill/close the application while it is building the Optimizer file. Yes, QODBC has the ability to do a complete extraction. 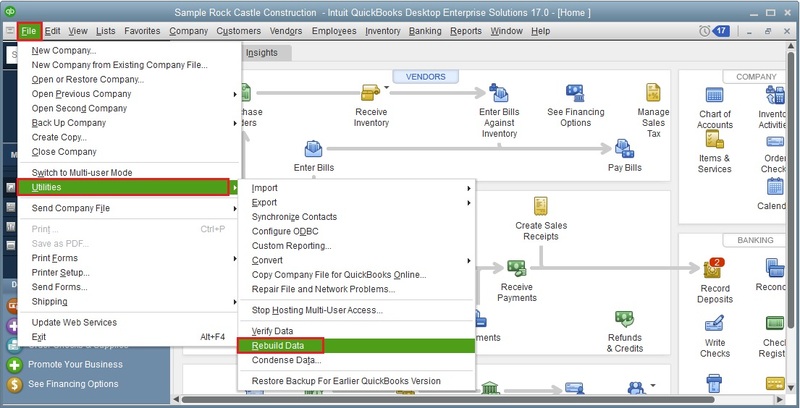 You can import QuickBooks data without any limitation. The evaluation version of QODBC is limited to 30 days of use and 20 write operations to QuickBooks per session, otherwise fully functional including server mode. I'm unable to retrieve any row from QB's employee/customer table. When i select from entity only vendors are returned. Can anyone help me resolve this issue. Have you tried to run "sp_optimizefullsync ALL" command? This command will bring some data to a local cache to increase retrieval performance for queries. I would like to suggest you to please let run above command completely. Above command may take sometime depends on your records in QuickBooks. It may take 2-5 hours or more depends on the number of records in QuickBooks company file. Please let this command run completely do not kill this command. It is not advisable to kill/close the application while its building the Optimizer file. I kindly request you to share more information about the issue you’re facing, so that we can locate the problem quickly. We may need following information, I kindly request you to attach below listed files when replying to the ticket. 2) Screenshot of the issue you’re facing. 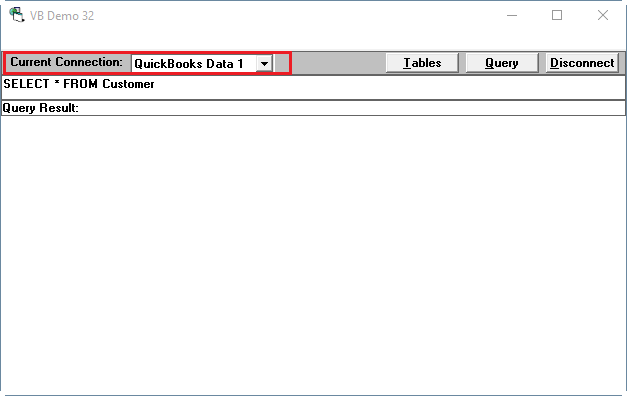 3) Share QuickBooks Version details: Press f2 on QuickBooks UI & share screenshot. 4) Share the SQL statement you’re using. I am having the same issue. 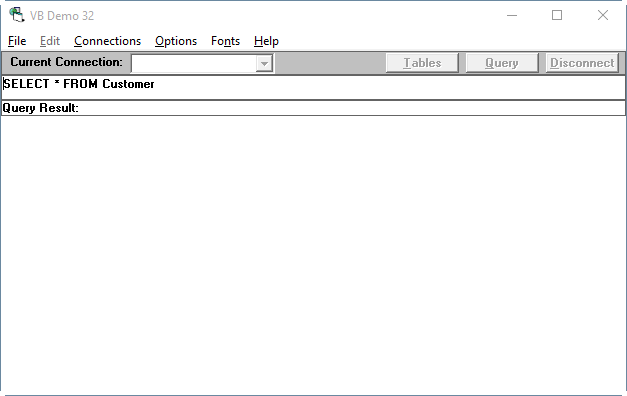 Access originally returned all customers from the customer table, then as SOON as I made a change to one of the customers for my first test of read / write, the next update returned only 81 customers for the same table. What is reason for this, how can it be fixed? Workin on it. Any info on why? It does NOT seem to be a rebuild issue, or shouldnt be, as this happened immedialty upon chaing one record. There might be optimizer file got corrupted, due to this you are facing the issue. 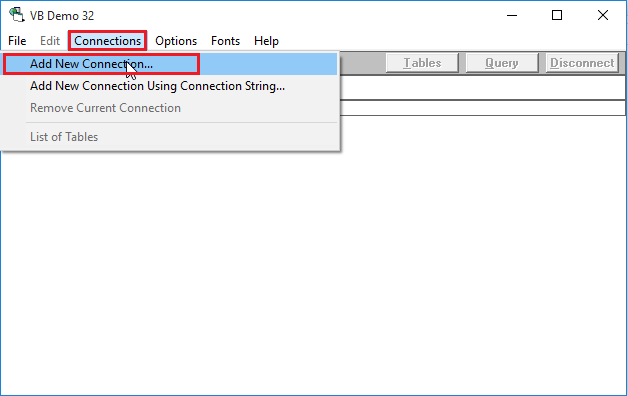 3) Share the SQL statement you’re using. I'm seeing a strange issue. After report is done running (providing inconsistent results), we still see quickbooks process in task manager taking 50% of CPU for several more hours. What could be causing this (uninstalled qodbc drivers, ran optimizer, rebuilt data with the same results)? Are you using QuickBooks 2017? Did you updated your QuickBooks R5? We may need the following information, I kindly request you to attach below listed files when replying to the ticket.